Let me start by saying I absolutely hate the idea of reality shows. They first started during a writers strike, remember? Reality shows were not scripted, so producers could fill the schedule without using writers. Even then, it was a picket line I didn’t want to cross. Not to mention, too often they just seemed to bring out the worst in everyone. I just don’t call that entertainment, especially while living with donkeys and goats. Having said that, I am totally aware that this blog is a lot like a reality show where I optimistically yearn, while wandering around with my vulnerabilities pinned on my sleeve. Everyone wonders how it’s going to end. Including me. Do I get to be the awkward dancer who doesn’t make the first cut, or am I the weirdo who can really sing? I am pretty sure if we were on TV these long, waiting weeks would be edited for time. This might be my first book, but it isn’t my first rodeo. I have done my research, I’ve learned a fair amount about methods and costs involved in publishing. I even think I have a fair idea of my book’s potential. I told him I was very confident in the manuscript itself and that it would be published, if not by them. We thanked each other politely and hung up. It was business. No kidding. I came away feeling strong. With my usual rose-colored blinders on, I chose to focus on their acceptance more than my (budget) rejection. This is week 13, I tossed a Hail Mary submission to a publisher that I’d love to work with–it’s a long shot. 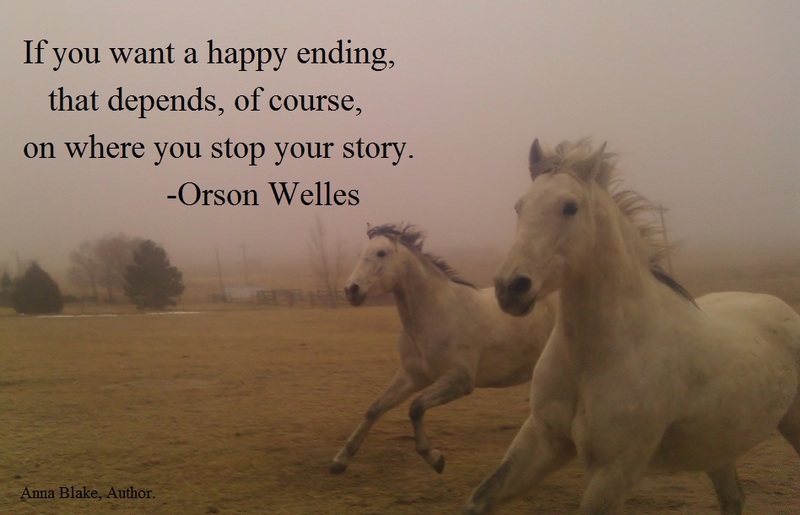 And the rest of my time was taken with lessons, shedding horses, and working on transitioning my blog into a book. Well, two books actually. Relaxed and Forward is 5 years old next month–my blog has always been a labor of love. I worried that posts from the first couple of years would be painful to revisit, that my writing would seem trite to me. Instead it was like a visit with an old–and slightly less wordy–friend. We are one week closer and the mighty Wurlitzer plays a spring-like tune. ← Weekly Photo Challenge: Blur. You have such an expressive sense, I felt your same rise, snort of laughter, and encouragement as you wrote about the hybrid press. You’ll get there. Your writing is universally personal to all our experiences! julie w.
Thanks, Julie. Everything heard with a might Wurlitzer back-up, might be snort-worthy! You are definitely print book-worthy. I’m not flattering, I’d buy it. I’d hand it out. I know the publishing world has changed quite a bit…but it sounds to me like you may have avoided something wavering closely to a scam? Since when have publishers asked writers to pay them? Am I that out of the loop? !